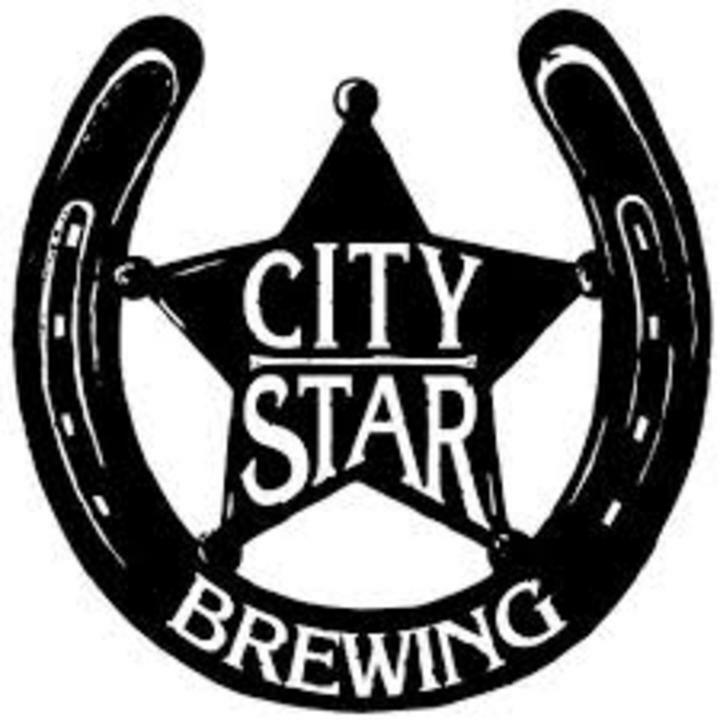 The Colorado Blizzards hold meetings on the second Wednesday of each month at City Star Brewery in Berthoud Colorado. Meetings begin at 7:00pm, with most members arriving at 6:00pm for dinner. Each Wednesday will have different food truck available for dinner options!